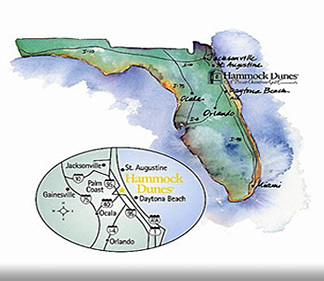 Hammock Dunes - The Dunes Restoration work has begun! 2/27/2017 - As the initial prep work has been completed, the dump trucks have begun stockpiling sand at both Jungle Hut and Varn Park. The crawlers are working in rapid succession to spread the sand down the beach. It is quite an operation. Please remember that the beach will remain closed to residents until the work has been completed.